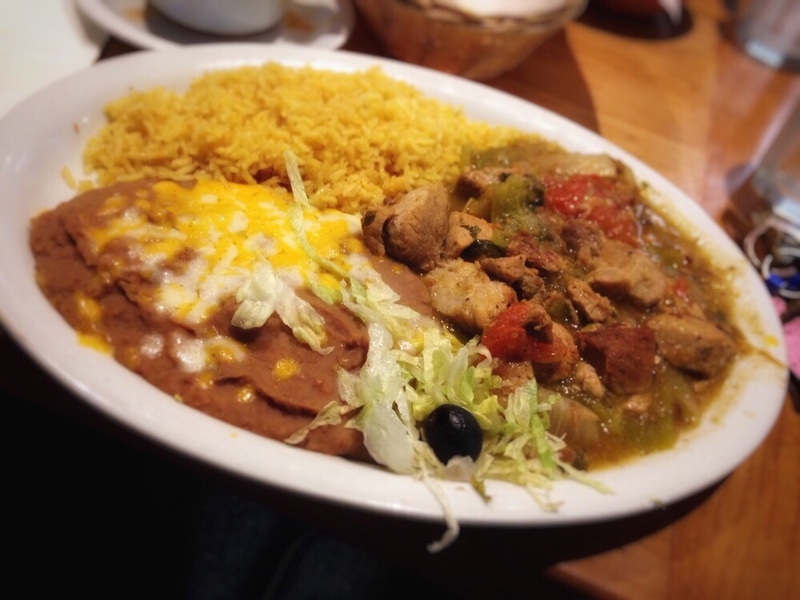 Our bingo will be Chile Verde dinner with beans, rice, mexican salad and dessert. We will also have our signature 15 games of blockbuster bingo, door prizes and 50/50 raffle. We will also have a collection in memory of Roy Peterson who recently passed away this March.